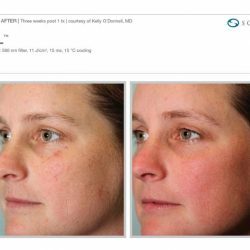 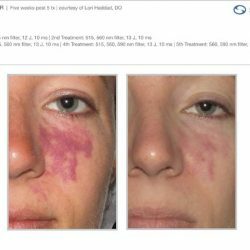 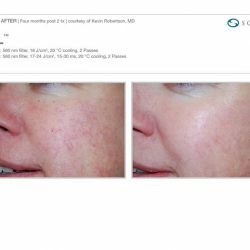 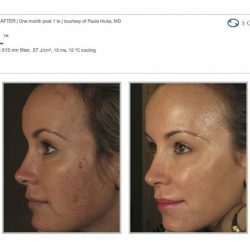 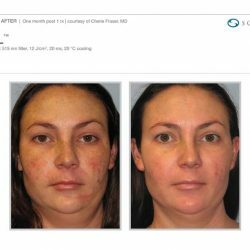 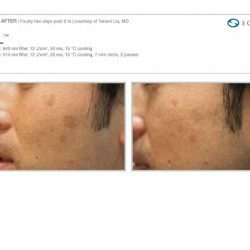 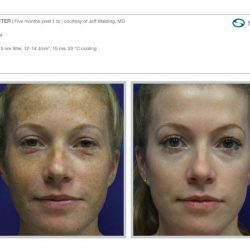 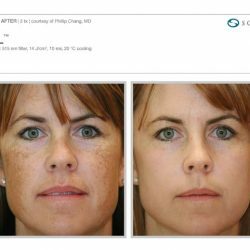 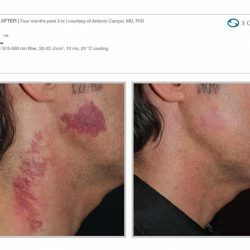 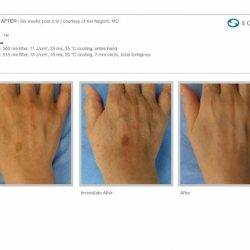 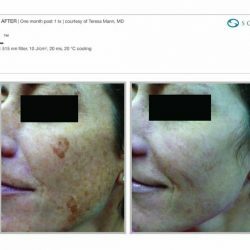 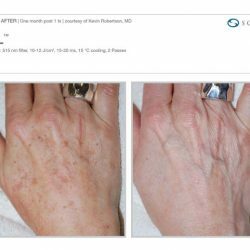 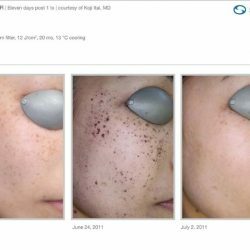 Sciton Halo laser is an exciting new laser skin treatment that combines the benefits of three separate laser treatments into one. 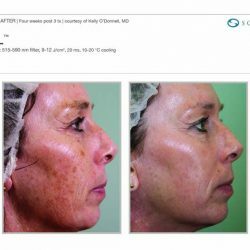 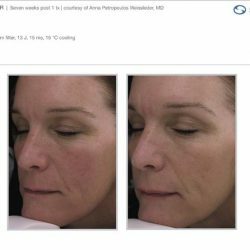 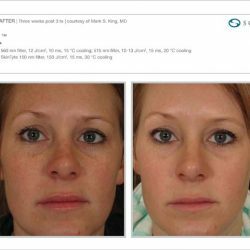 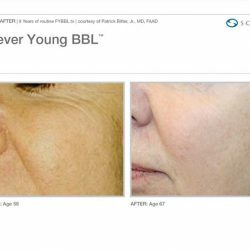 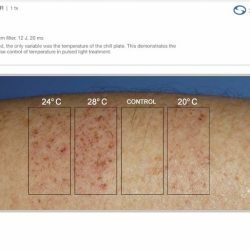 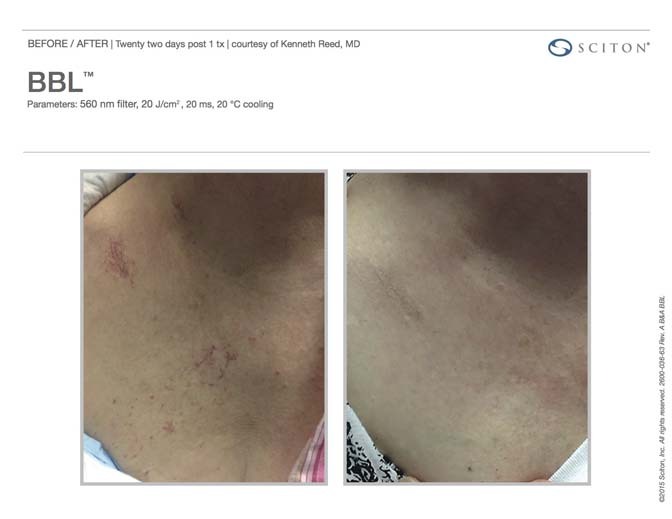 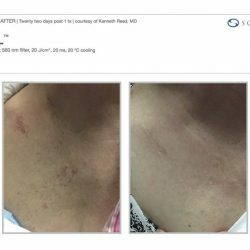 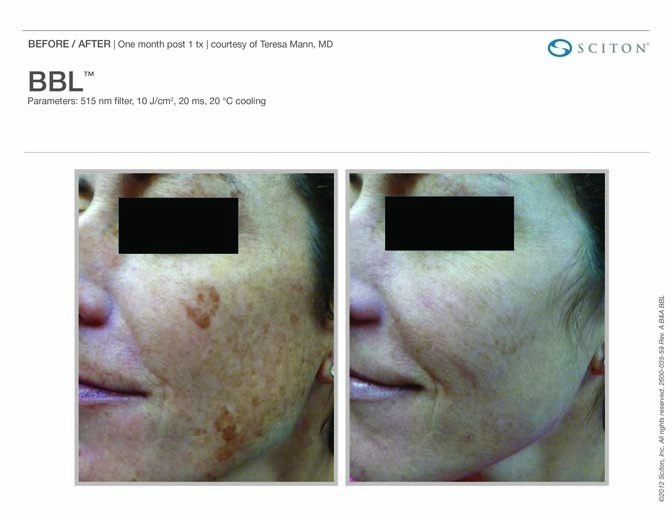 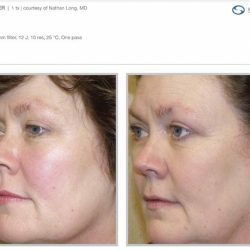 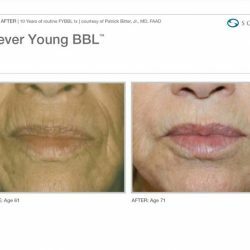 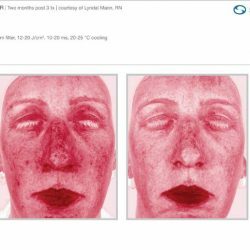 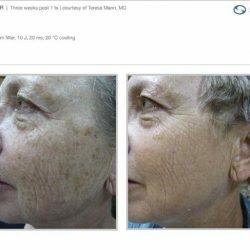 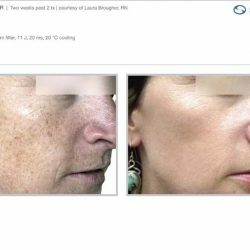 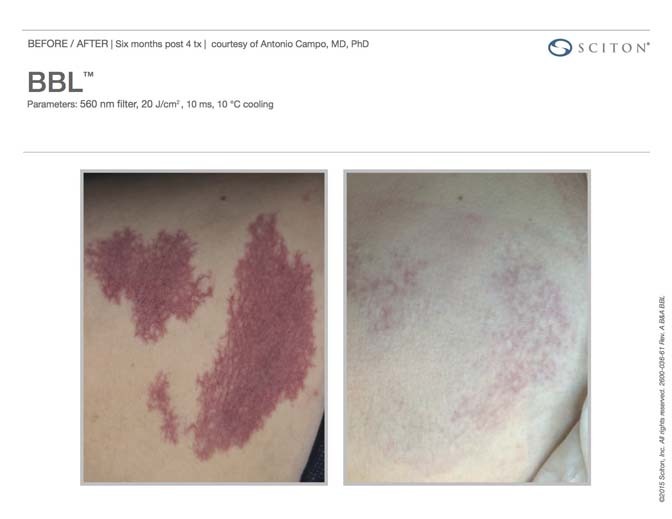 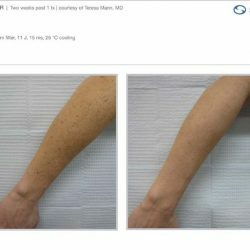 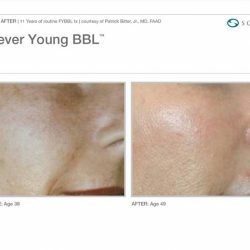 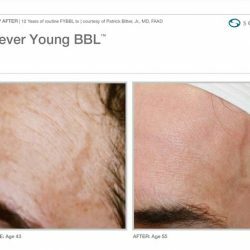 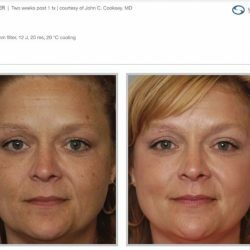 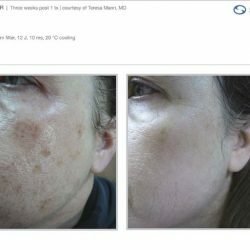 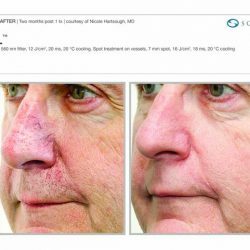 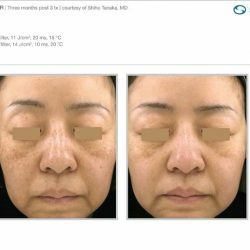 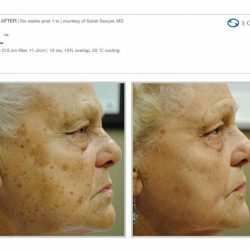 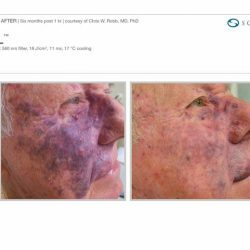 We now can address sun damage, surface texture, and fine lines and wrinkles in a combination treatment with a much easier and faster healing experience than any other laser on the market. 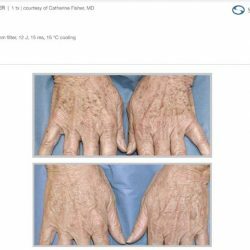 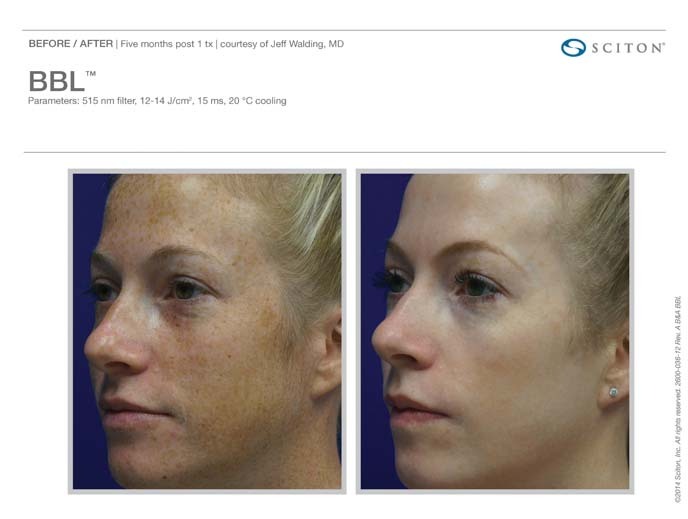 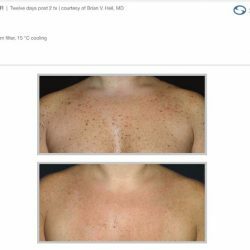 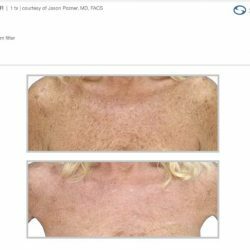 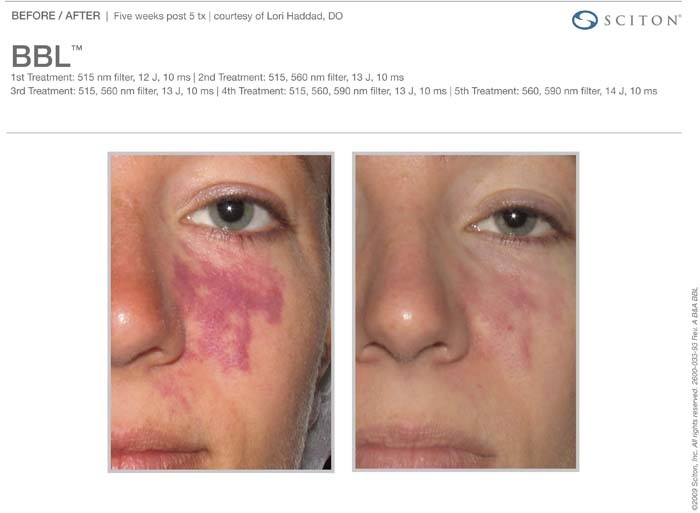 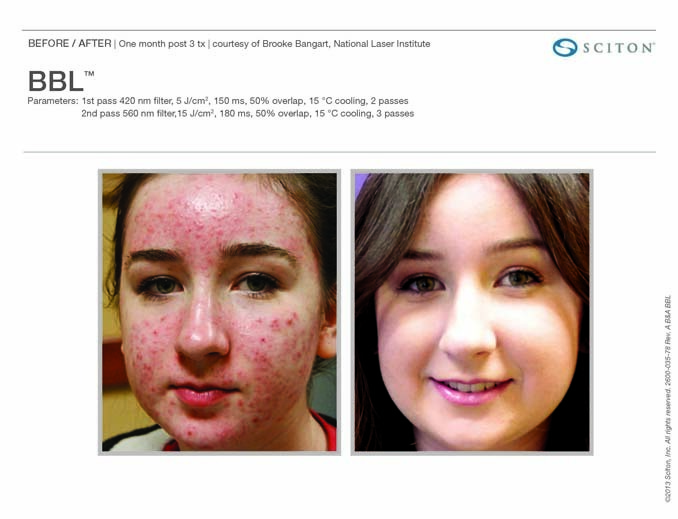 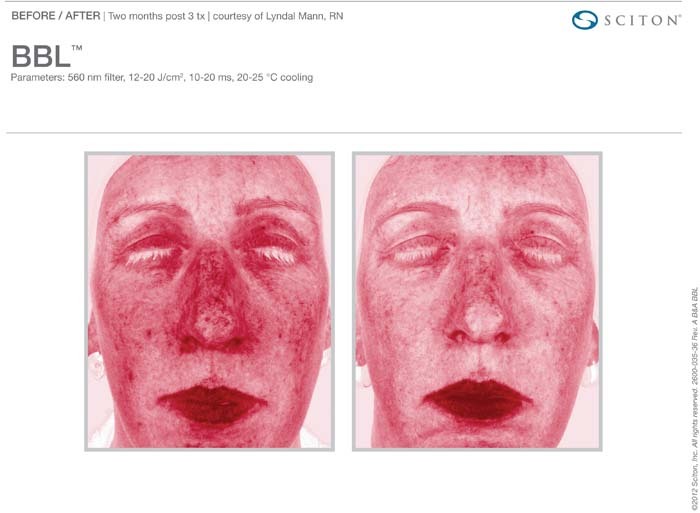 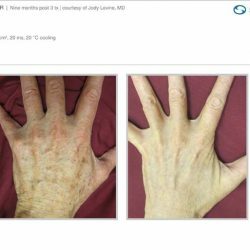 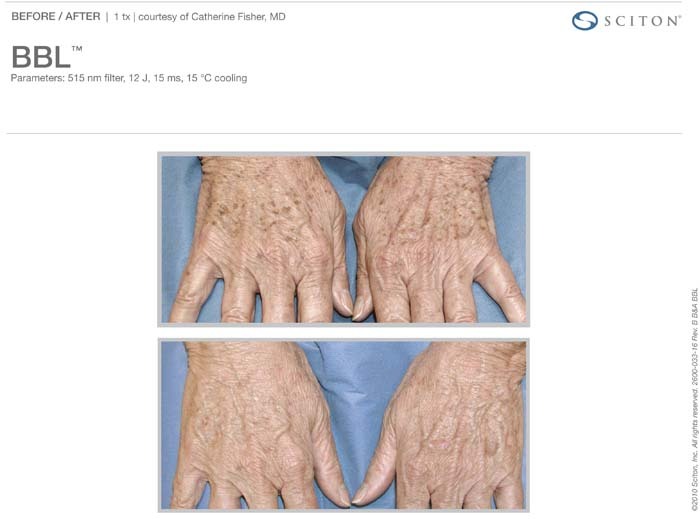 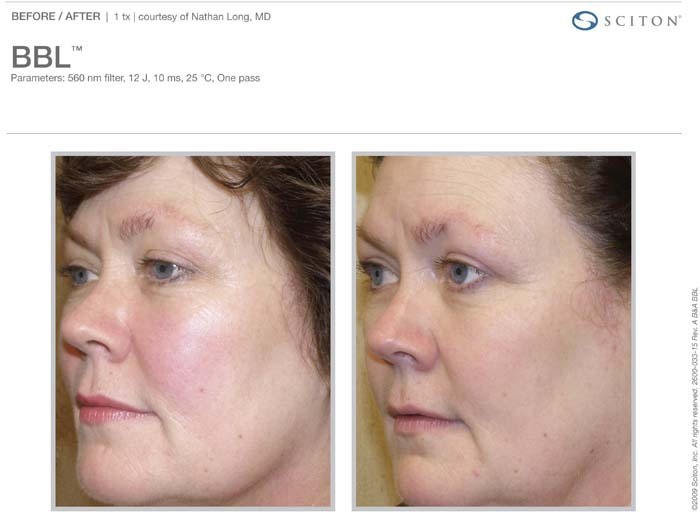 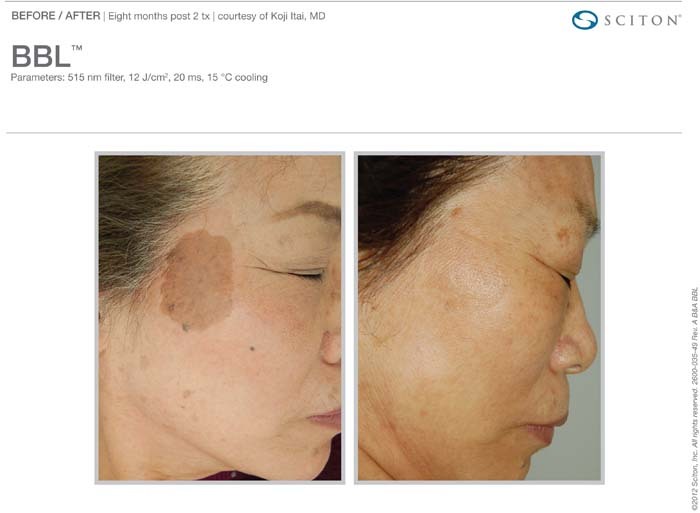 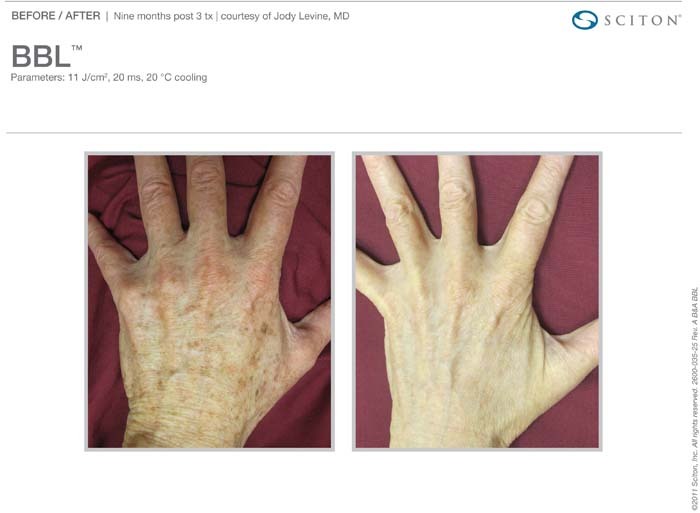 What Can the Halo Fractional Laser Treat? 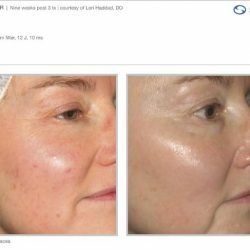 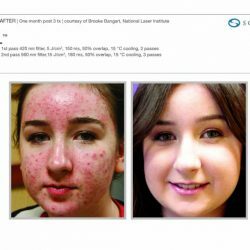 What makes the Halo Laser Different? 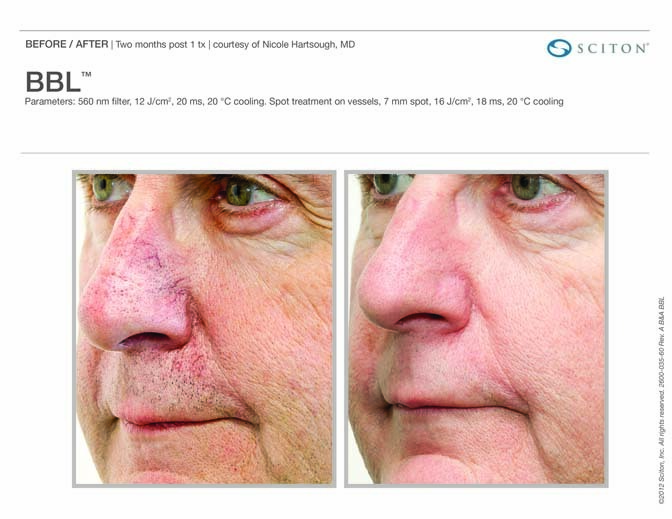 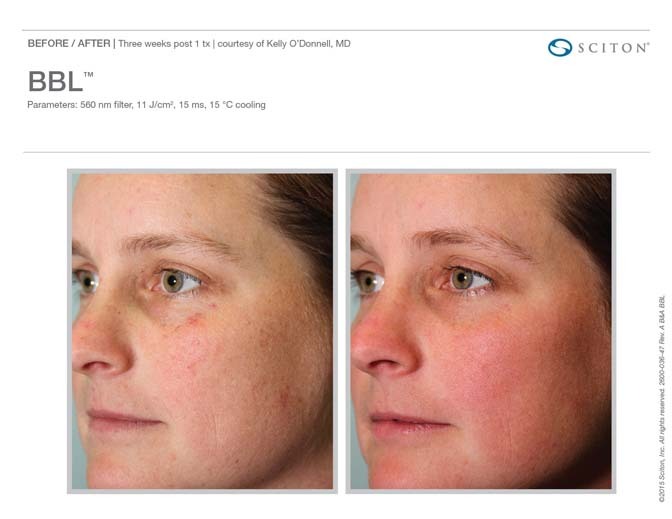 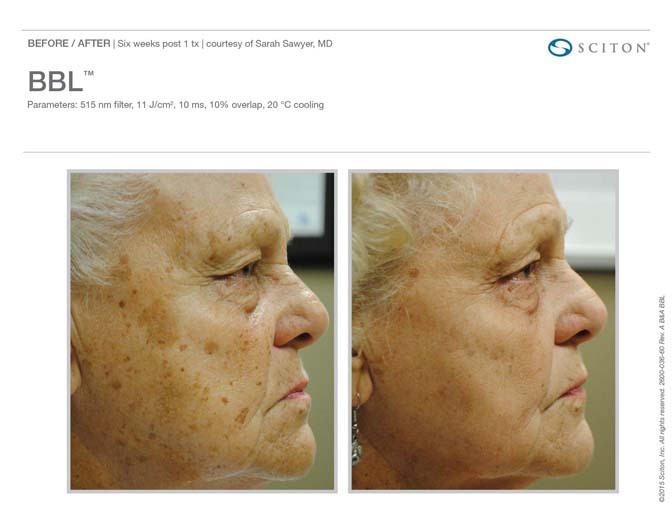 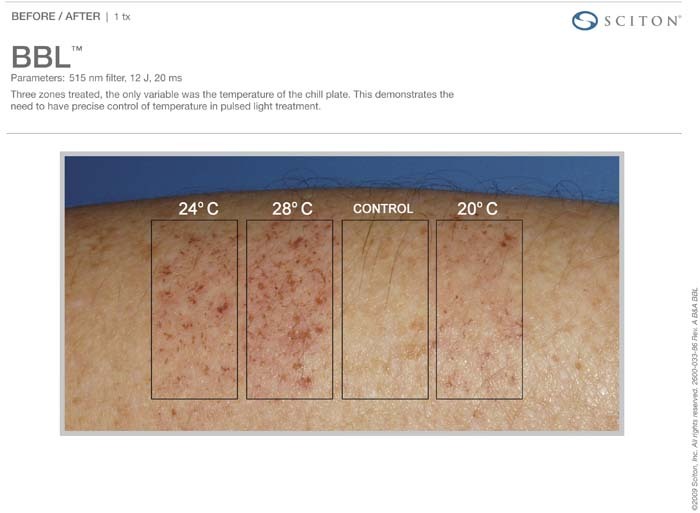 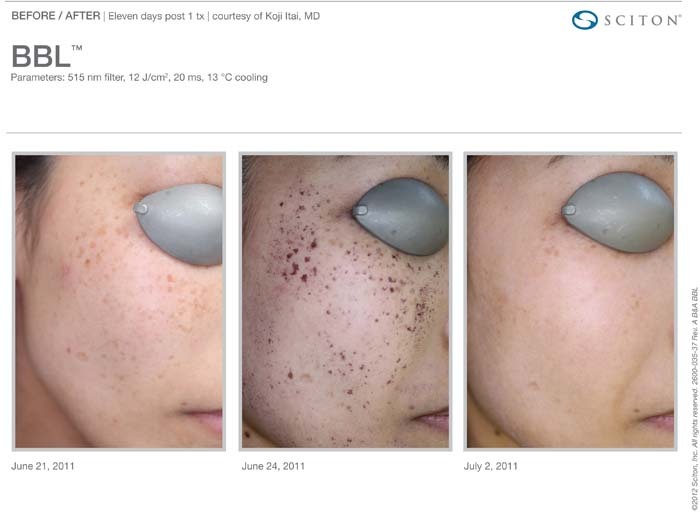 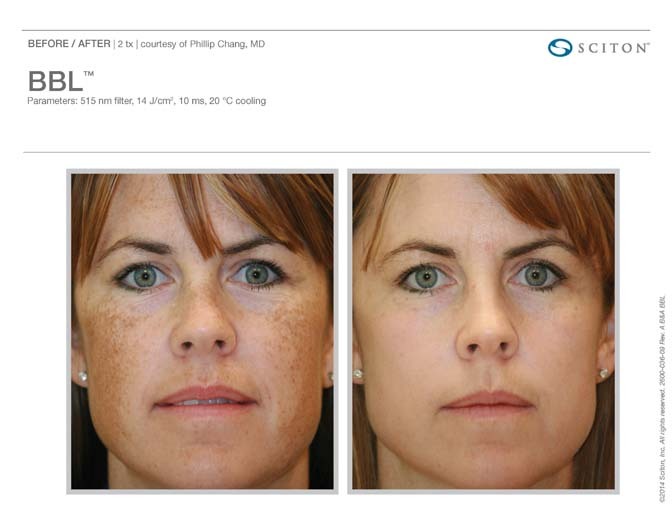 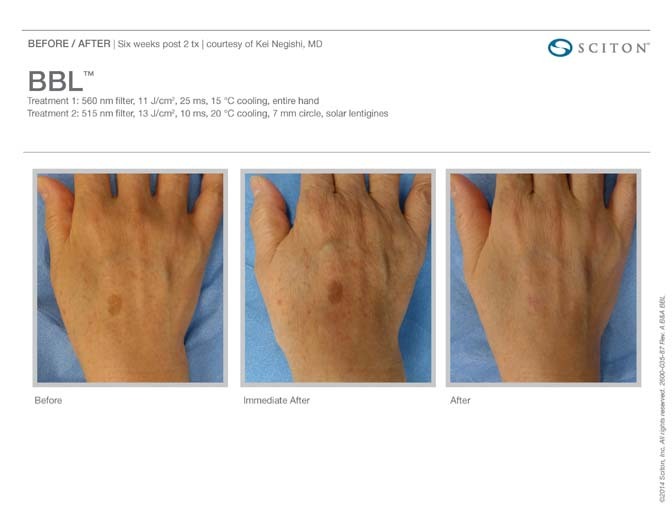 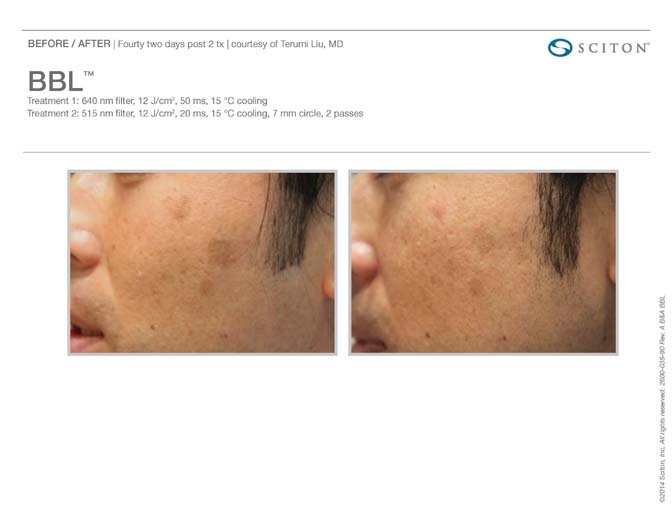 The Sciton Halo is the world’s first hybrid fractional laser. 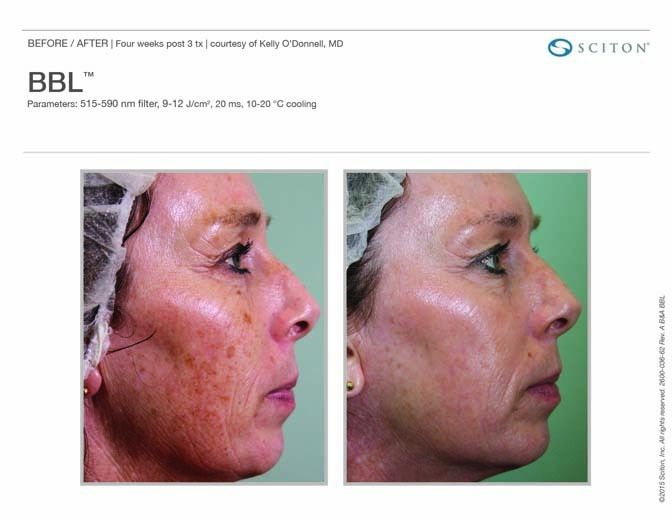 It simultaneously delivers non-ablative and ablative wavelengths in a single pass over the skin. 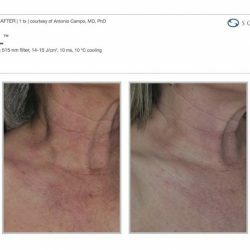 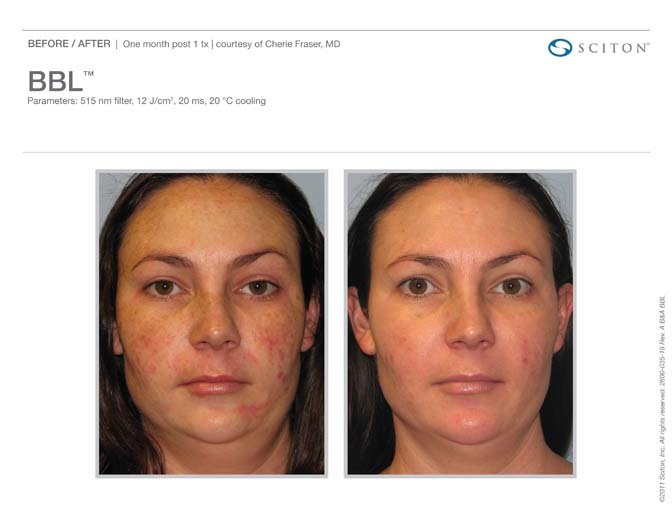 An ablative laser has long been considered one of the most effective treatments for improving skin rejuvenation. 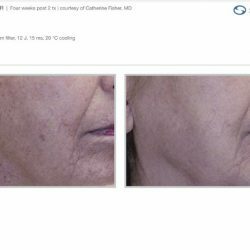 By removing the outer layers of damaged skin, the skin is forced to heal, thus increasing collagen production and making way for tighter, rejuvenated skin. 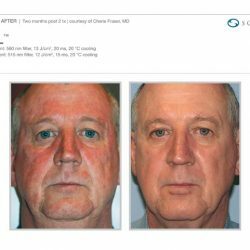 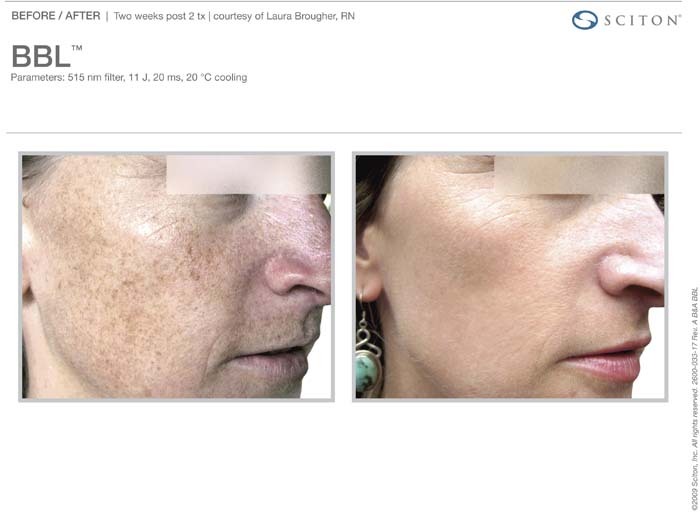 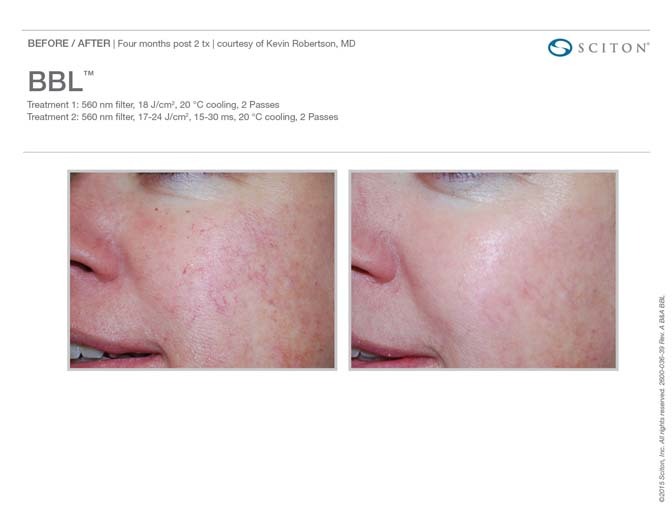 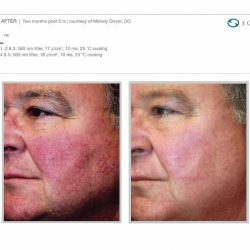 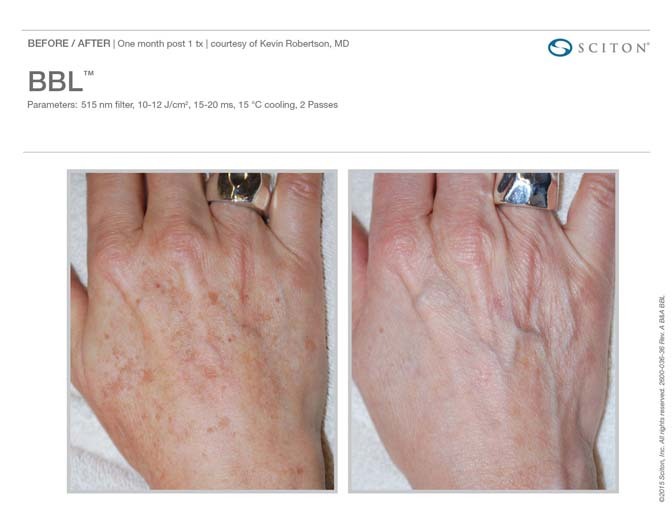 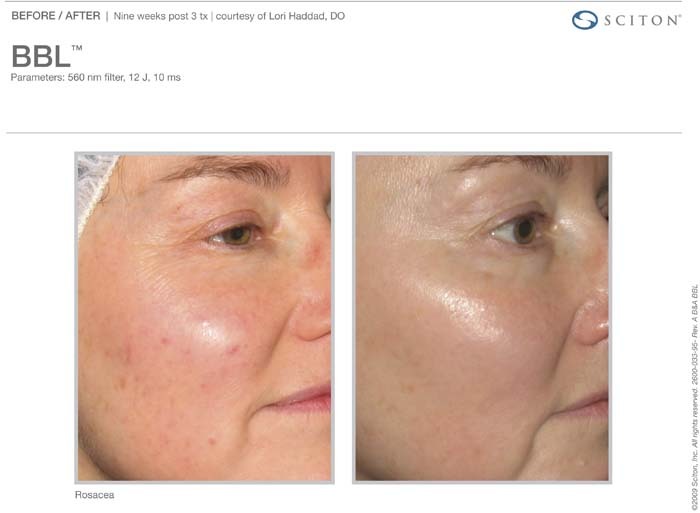 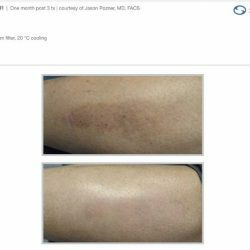 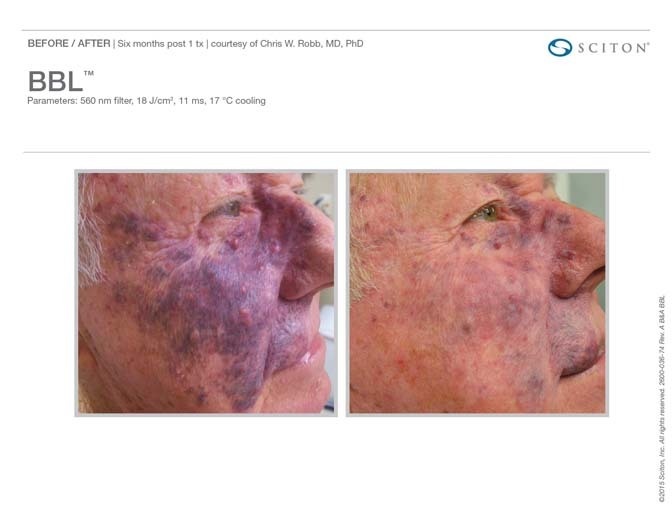 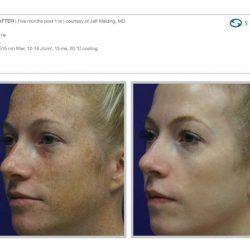 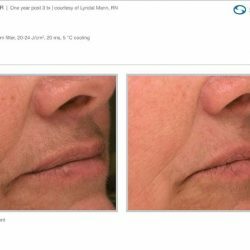 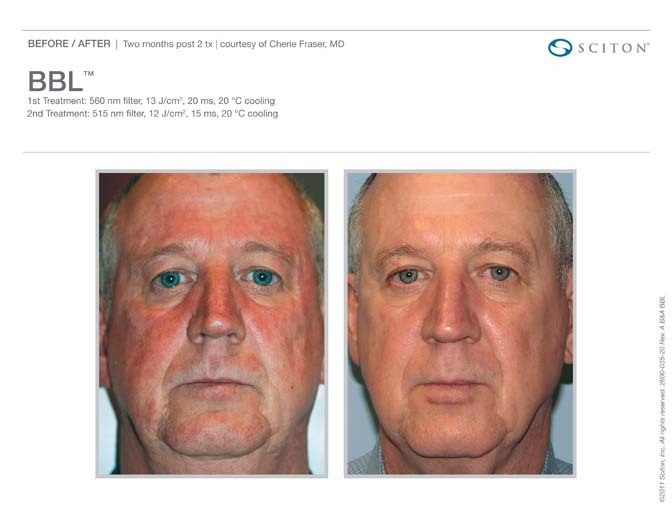 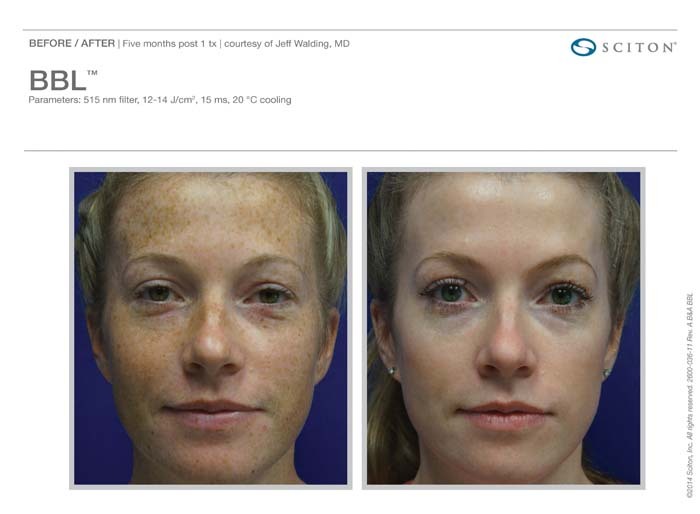 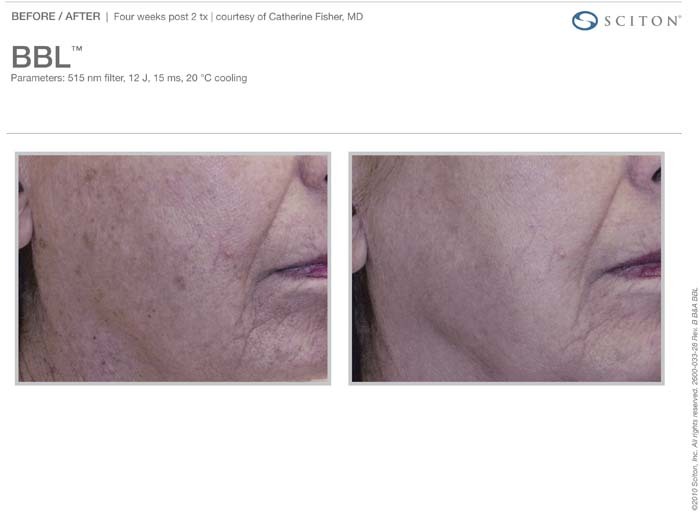 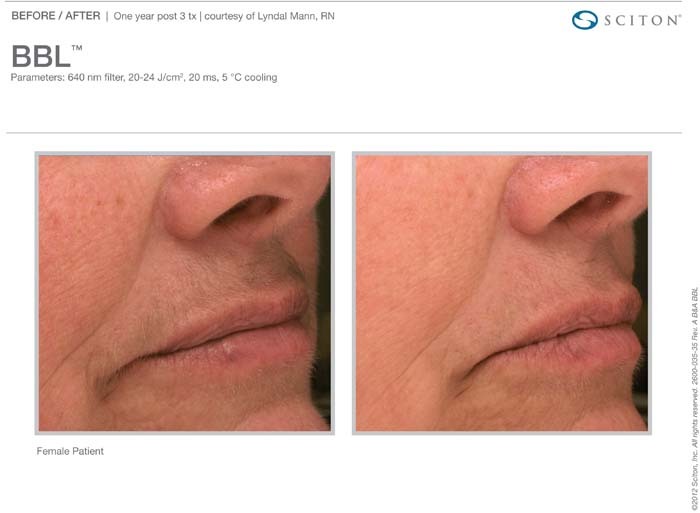 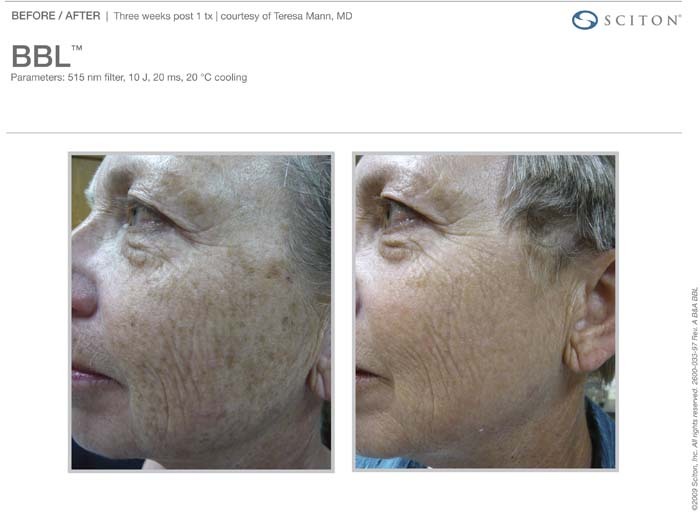 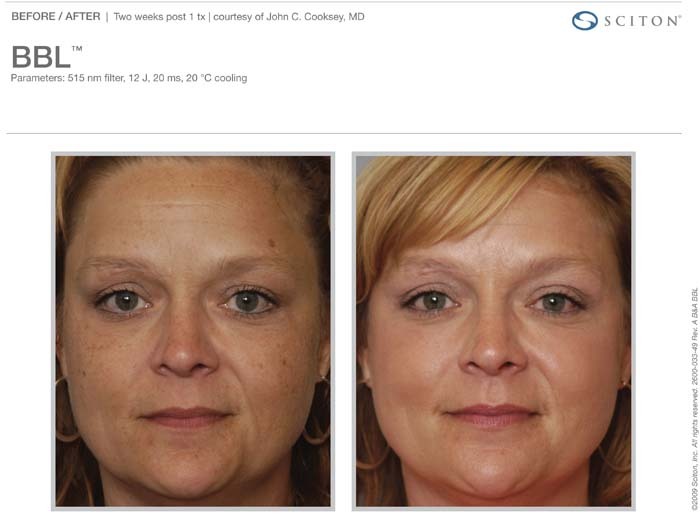 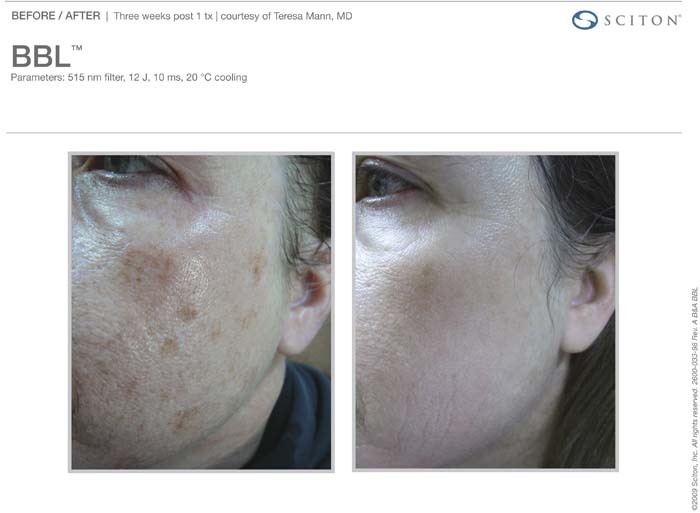 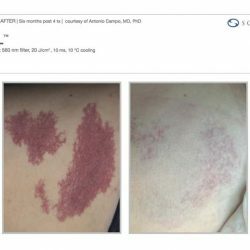 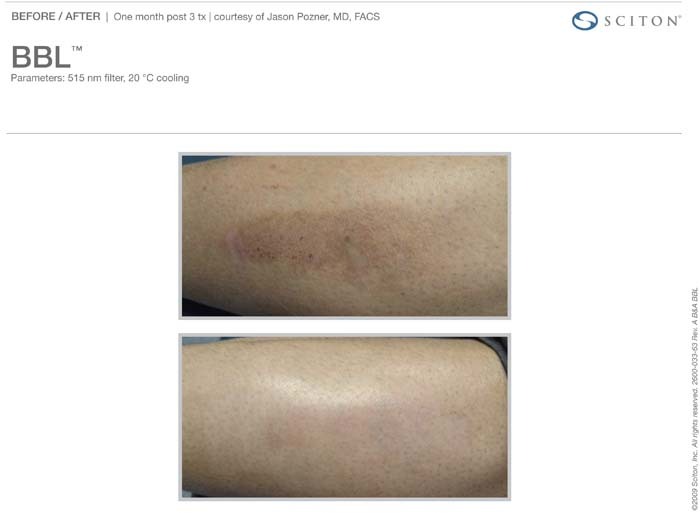 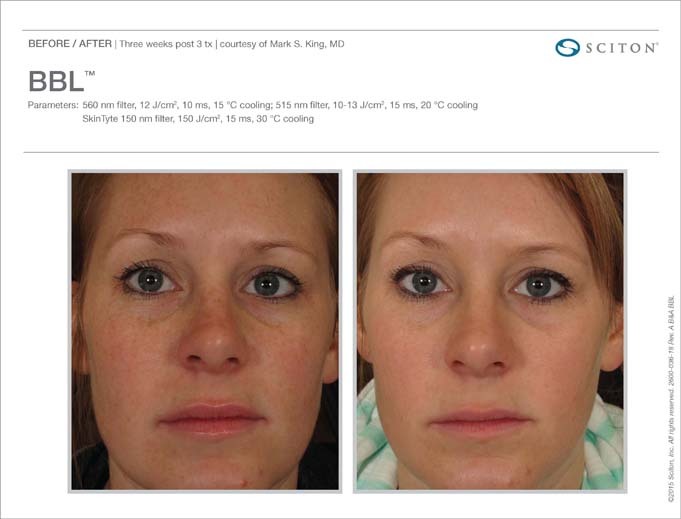 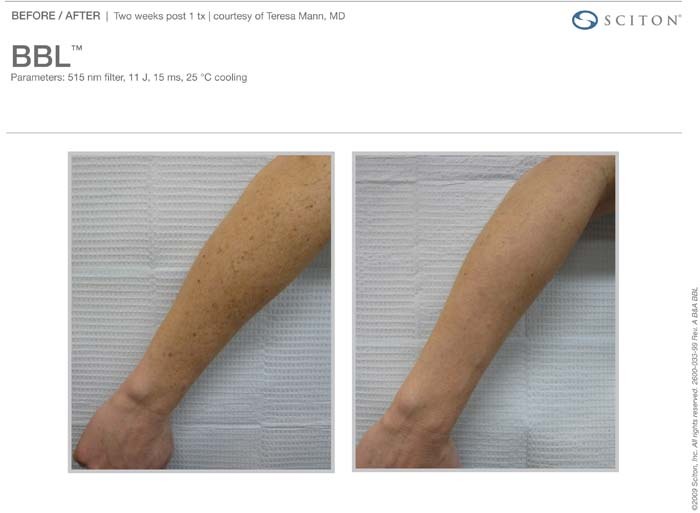 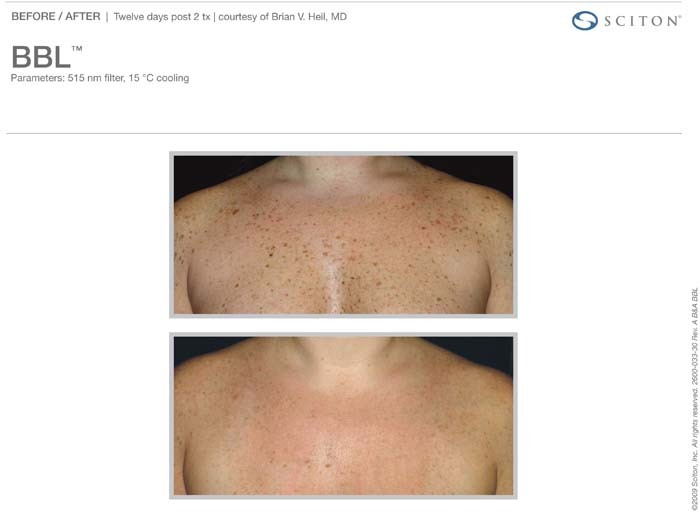 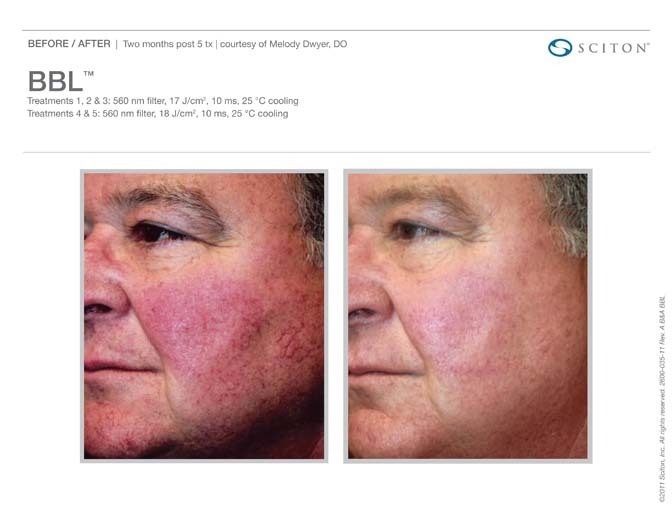 With just the ablative laser there is a 1-2 week downtime. 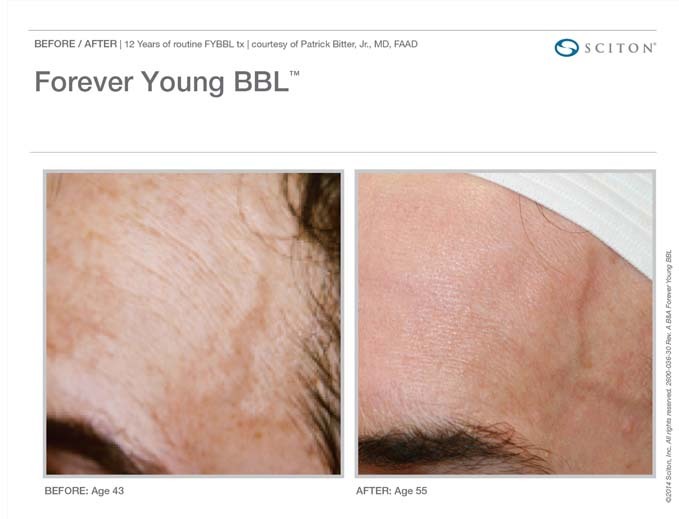 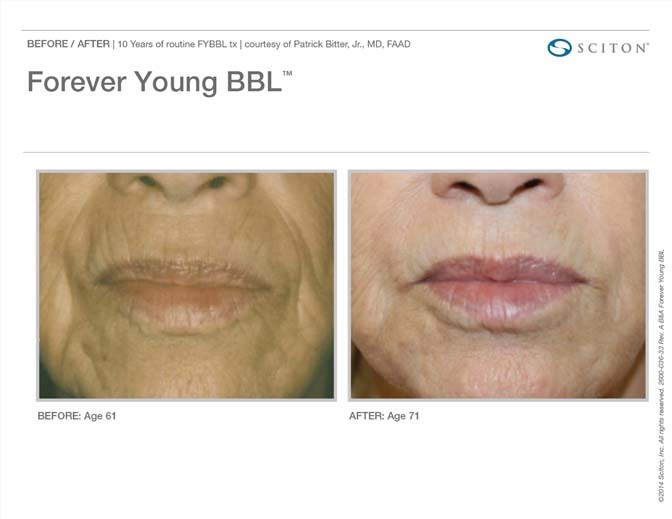 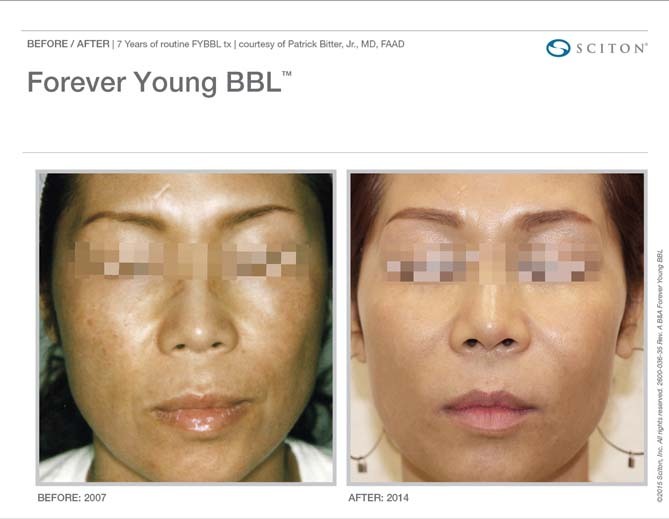 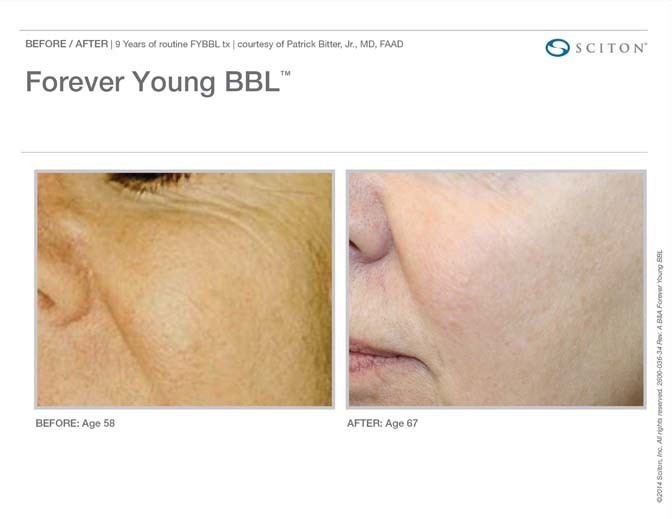 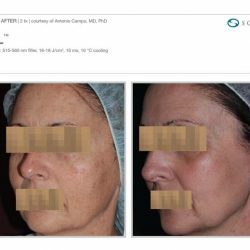 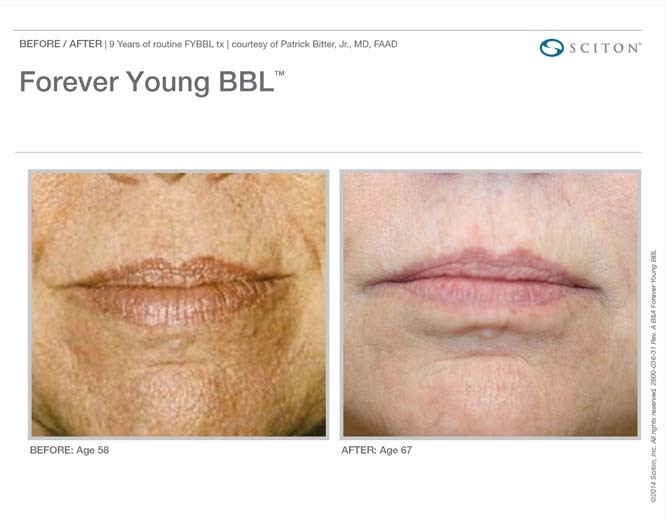 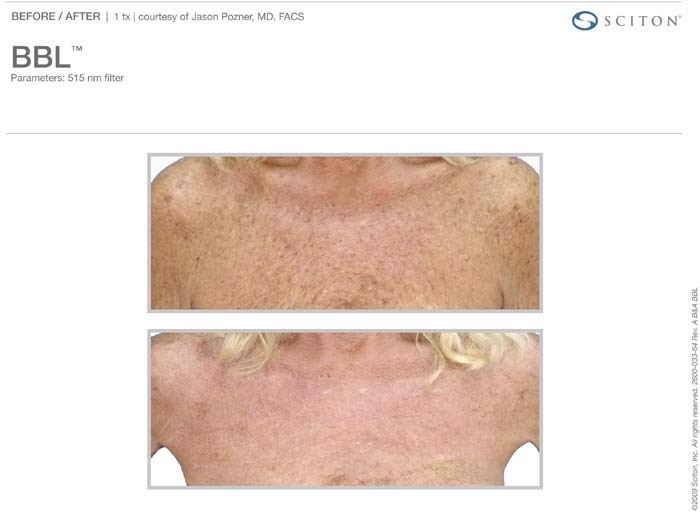 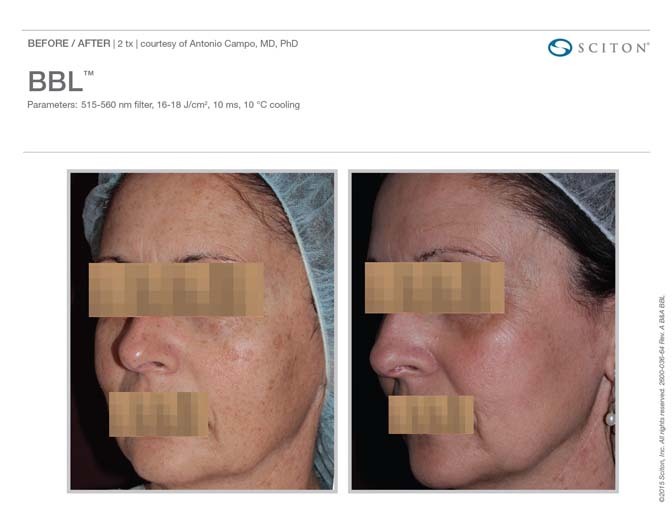 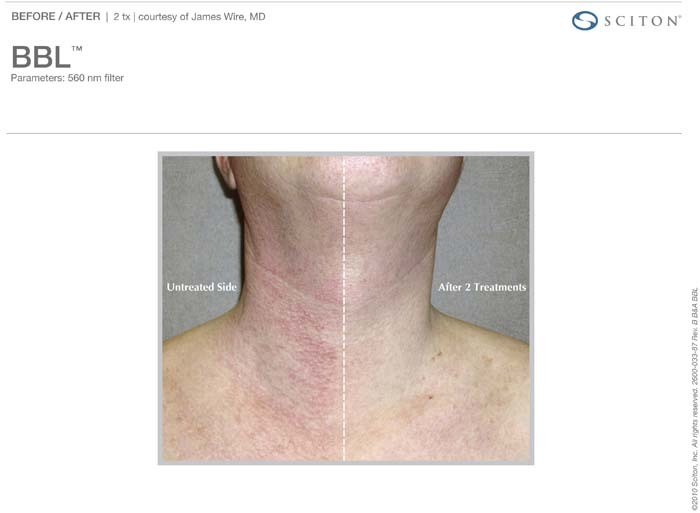 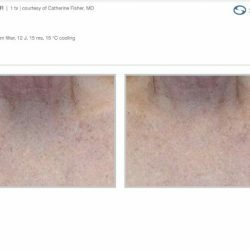 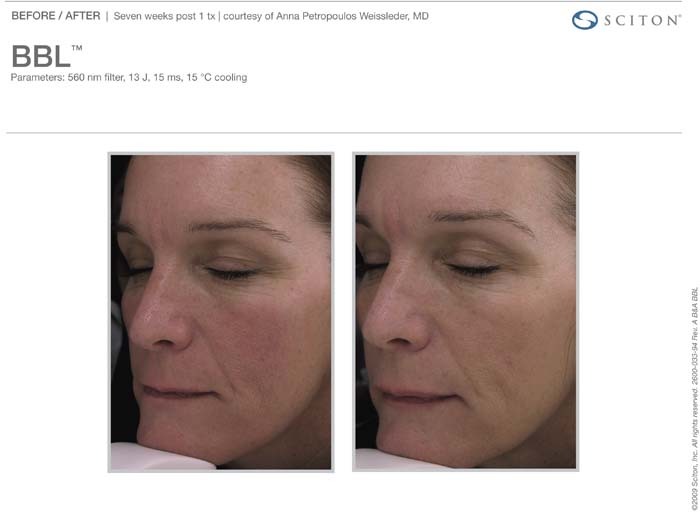 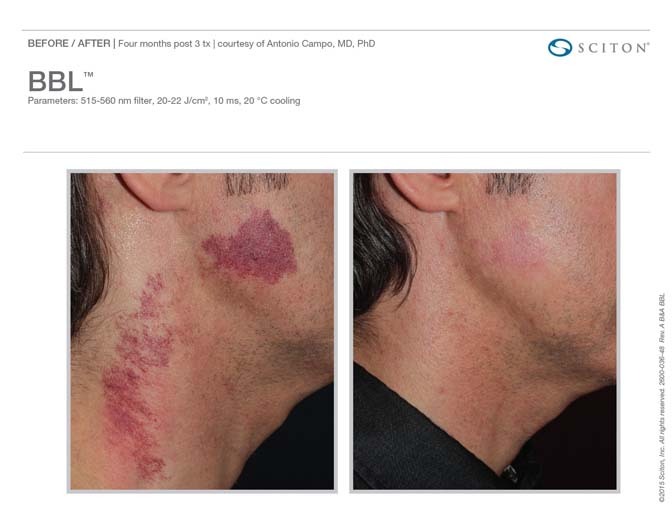 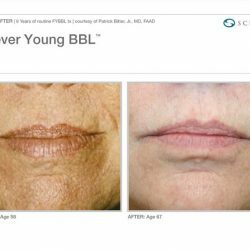 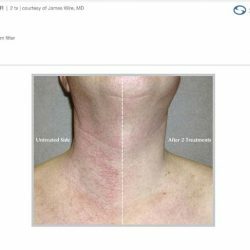 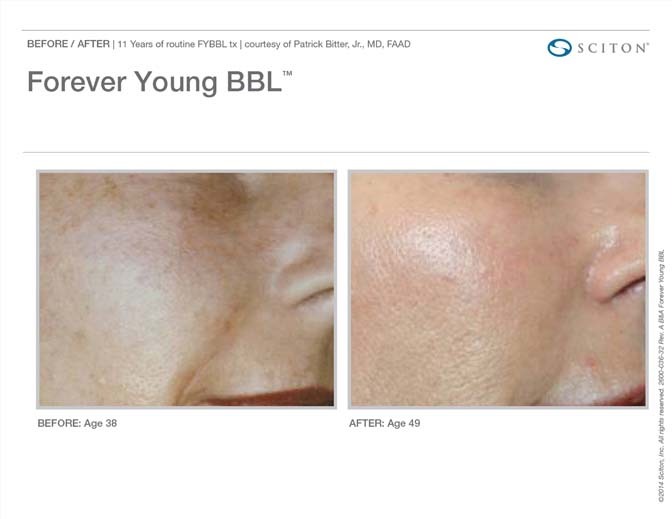 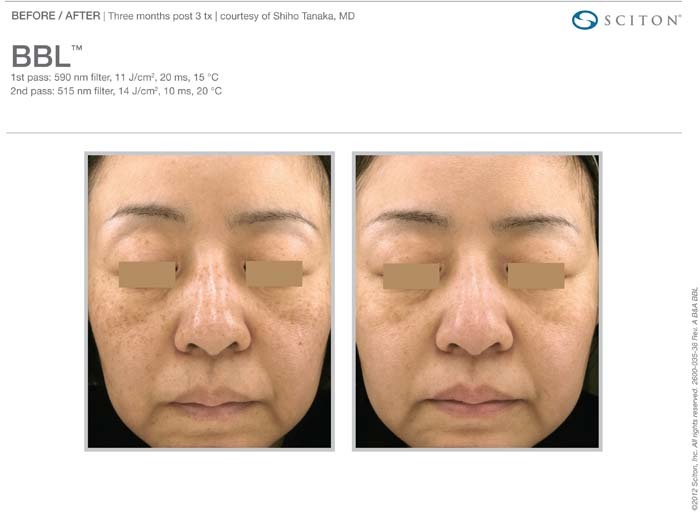 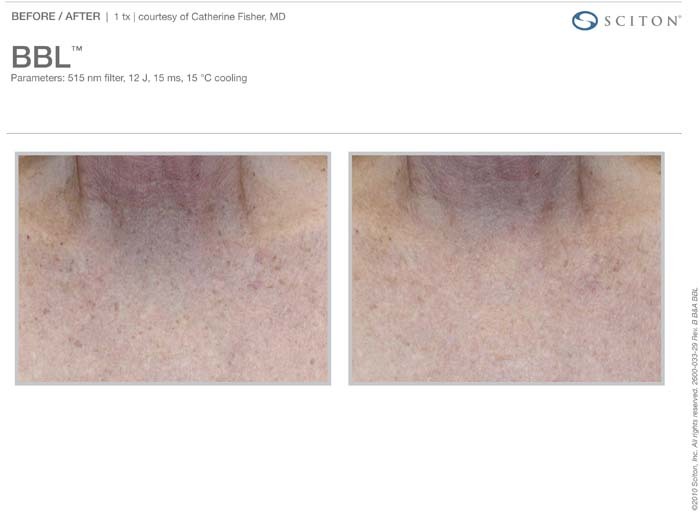 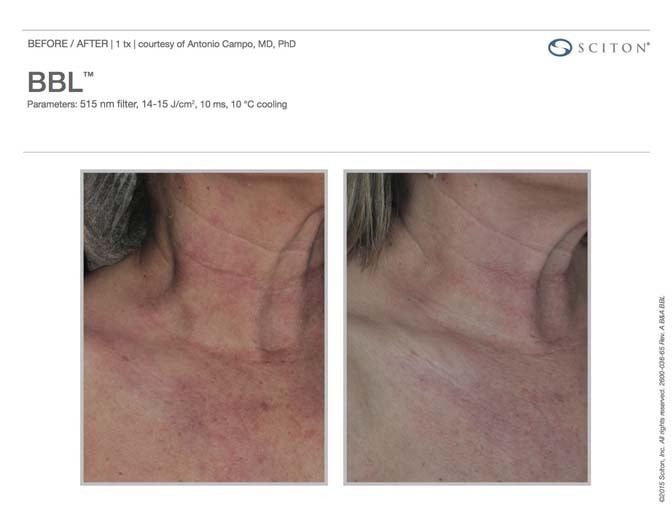 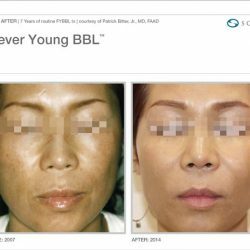 The non-ablative laser goes to more superficial depth, which takes more treatments delivers slower results. 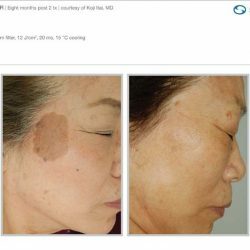 With the Halo Hybrid Fractional Laser focuses energy on the deeper collagen layer of skin, leaving he surface of your skin largely intact for a quicker healing time. 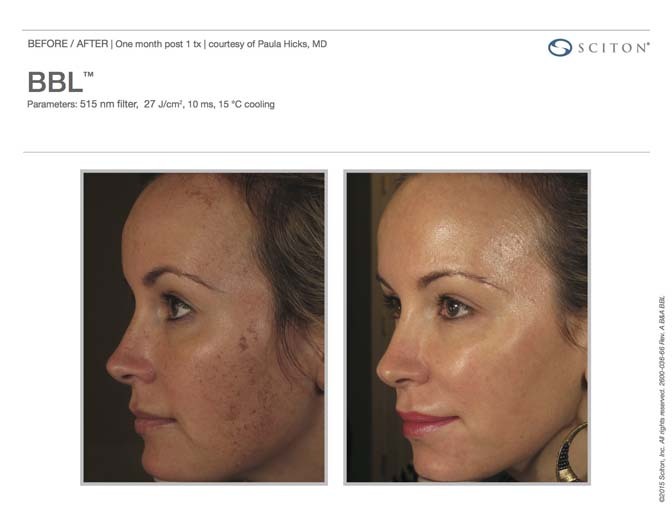 It’s the best of all worlds, so stop by our skin care clinic today!